DNS_PROBE_FINISHED_NXDOMAIN is an error in Google Chrome that prevents you from accessing to the website you were trying to access. As its name suggests, the error is DNS related and can be caused by several factors such as DNS misconfiguration or inoperable DNS servers. A domain name such as windowsdigital.com is just a name behind its actual server’s IP address. Domain names exist because it’s much easier to remember than a long IP address with random numbers. DNS, short for Domain Name Server, is responsible to locate and direct you to the appropriate server’s IP address of the domain name you want to access. If DNS stops to work, it will fail to locate the correct server and result in an DNS error such as the DNS_PROBE_FINISHED_NXDOMAIN error when you try to access to a website. We’ve listed a few solutions below which should solve the error pretty easily. By default, you would be using your ISP’s (Internet service provider) DNS if the DNS setting in your system hasn’t been changed before. 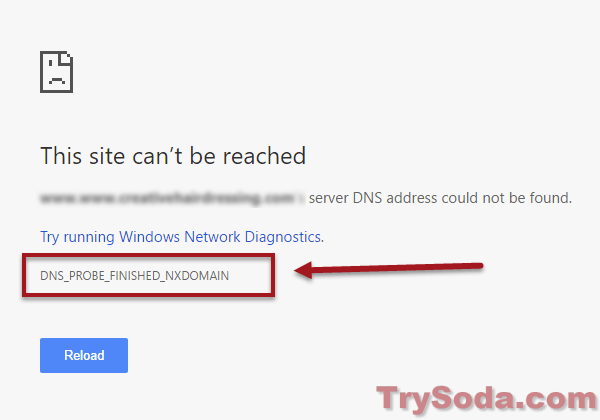 If the DNS is down, it will result in the DNS_PROBE_FINISHED_NXDOMAIN error in Chrome. I’d always recommend using a public DNS instead of your default ISP DNS. A public DNS is always faster, accurate and definitely better in up-time. I’d recommend Google Public DNS, which is by far the most widely used DNS in the world. 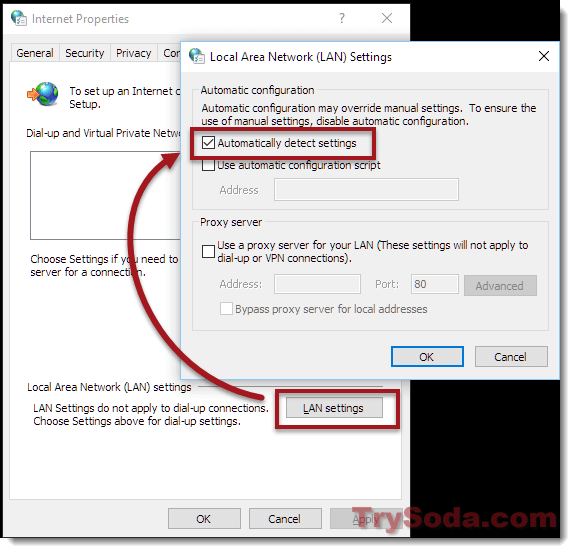 Here’s how to configure your computer to use Google DNS. Search for “Control Panel” and open it. 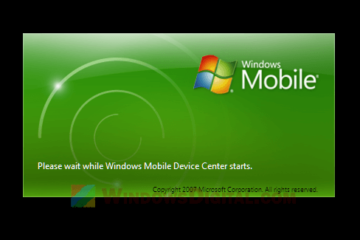 From the left pane, click on change adapter settings. Select your primary Ethernet or WiFi connection. Right-click it and then select Properties. Select Internet Protocol Version 4 (TCP/IPv4), and click on Properties. Enable the “Use the following DNS server addresses” radiobox. Enter 8.8.8.8 in the preferred DNS server, and 8.8.4.4 in the Alternate DNS server. Click OK. Now try to access to the website again. Apart from Google DNS, you can also try to use the new Cloudflare DNS. Cloudflare DNS is a relatively new DNS service provider that focuses more on speed and privacy. You should definitely give it a try if you were already using Google DNS. Cloudflare DNS IPs are 1.1.1.1 and 1.0.0.1. To use Cloudflare DNS, just follow the instruction above and replace the IP with the Cloudflare DNS IP. By default, you shouldn’t have any VPN connection or proxy set in your computer unless of course if there is an administrator above you who have control over these settings. A Virtual Private Network or a proxy is a method to surf the web via a third party server. If the VPN or proxy is down or if they are misconfigured, they will cause errors including DNS errors such as DNS_PROBE_FINISHED_NXDOMAIN and prevent you from accessing to any website. So, check if you have a proxy or VPN set in your computer that you don’t think they should exist in your computer. 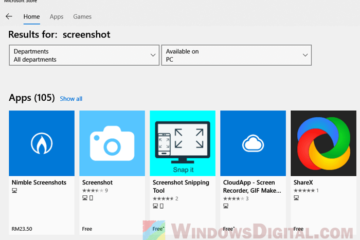 In Windows 10, go to Start menu. Search for “Configure proxy server” and open it. 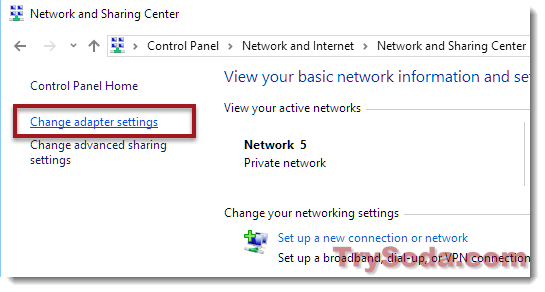 Under Local Area Network (LAN) settings, click on the LAN settings button. Make sure only the Automatically detect settings checkbox is checked. 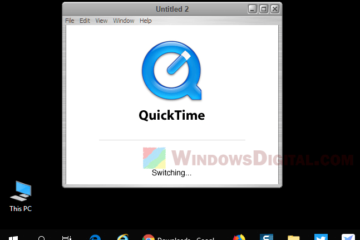 As for VPN connection, every VPN service usually have its own VPN connection software. It’s hard to tell if you are using any VPN by just guessing. You will have to figure it out yourself if any software is a VPN connector that wasn’t there before. 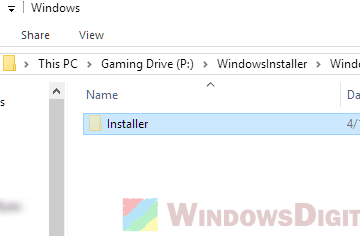 In Windows 10, you can go to Control Panel > Network and Internet > Network Connections > change adapter settings, and see if there is any extra connection that looks like a VPN connection other than your primary Ethernet or WiFi connection. You can try to disable it and see if the problem is fixed. If you are currently relying on a proxy or VPN connection to surf the web, you should check with the provider to see if they are still working properly. If you are using an office computer which you aren’t sure if the proxy is needed, contact your system admin instead, and don’t try to mess things up. If only a certain website gives you the DNS_PROBE_FINISHED_NXDOMAIN error in Chrome, while other websites work fine, you may have an old DNS cache that no longer work and need a flush. When you visit a website, the IP address will usually be saved into your DNS cache so that the next time you visit to the same site again, it will drastically reduce the time needed to load the page. But, if the IP address or something else in that particular website has changed, when you visit to the same website again, it will result in a DNS error. In that case, we will have to flush the DNS cache previously saved into our system and renew the IP address. Even if it’s not the DNS cache that is causing the error, there is no harm in flushing DNS or renewing the IP address. Here’s how to do it. 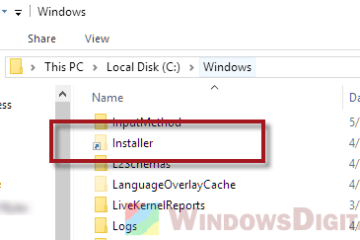 In Windows 10, go to Start. Type “command prompt” to search for it. Right-click it and select Run as administrator. Type the following commands one by one and press Enter after each command. Close the command prompt after you’ve done entering all the commands mentioned. Open Chrome and visit the same website again to see if the problem persists. Description for sharing: DNS_PROBE_FINISHED_NXDOMAIN is a DNS related error in Google Chrome caused by DNS misconfiguration or inoperable DNS. We've listed a few solutions which should solve the error easily.